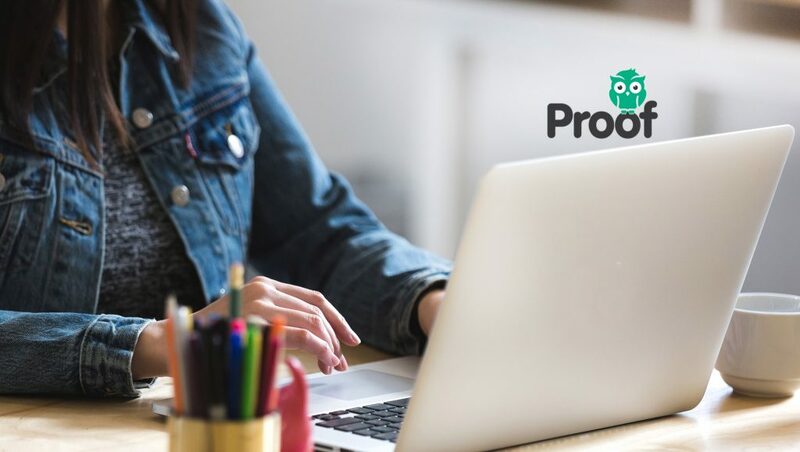 Proof is a sustainable company that is launching a web-based platform, where people can read, submit and vote on the truthfulness of online content. At its most basic core, Proof is a market-based internet platform using the wisdom of crowds, well-designed incentives, applied microeconomic theories and a strong governance system to create a unique, and scalable solution that solves the societal problem of misinformation. Earlier this year, Proof received $1 Million commitment from Reflective Ventures, and is presently working with institutions to raise its Series A round. However, based on investment demand, Proof is giving the retail community the opportunity to invest in the company through a crowdfunding raise. The crowdfunding is being managed by Start Engine. “Proof was built to take power away from elites and give it to the people. We believe that our mechanism is built for the common person and gives the common person the opportunity to have a say and identify fact from fiction. “Today, all media is forced upon us from the elites (corporations, intellectuals, government, media). Proof is a place where there is no dependence on advertisers, no dependence on journalists or journals (blogs included), no dependence on corporations and no dependence on government. The only dependency we have is on the global citizen.